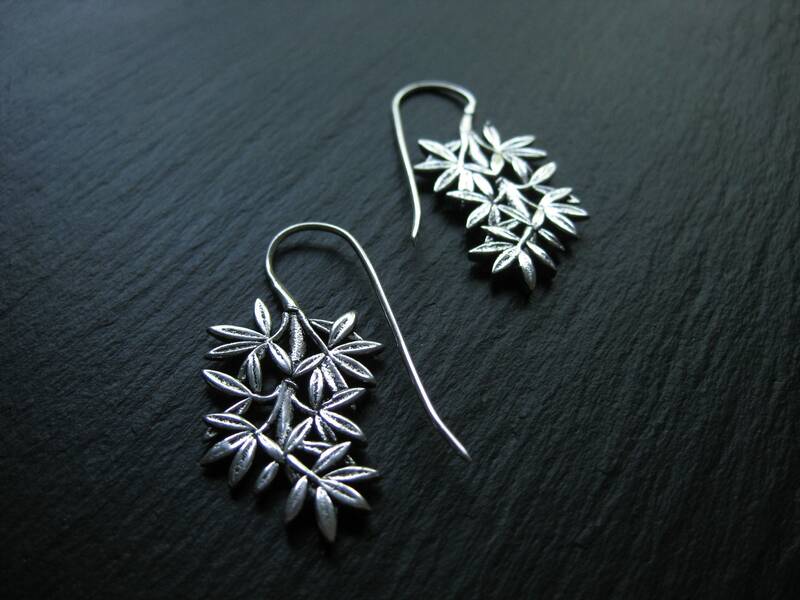 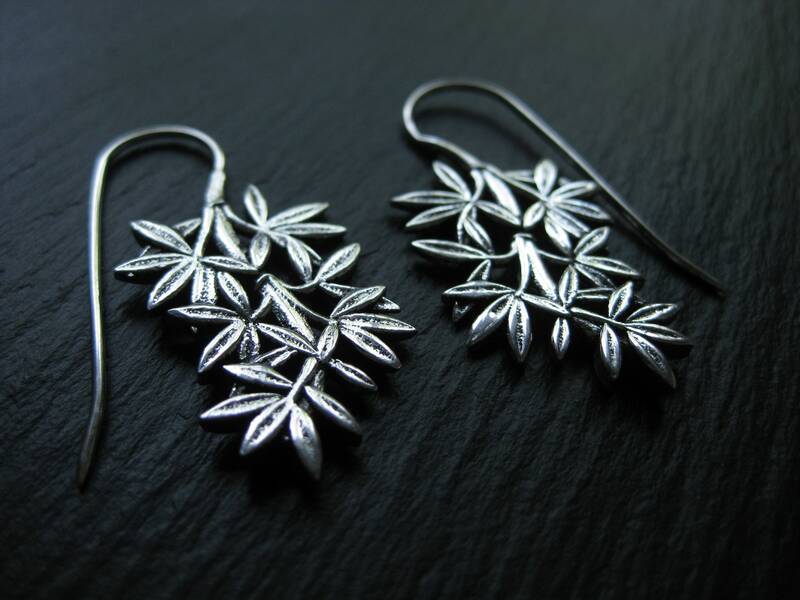 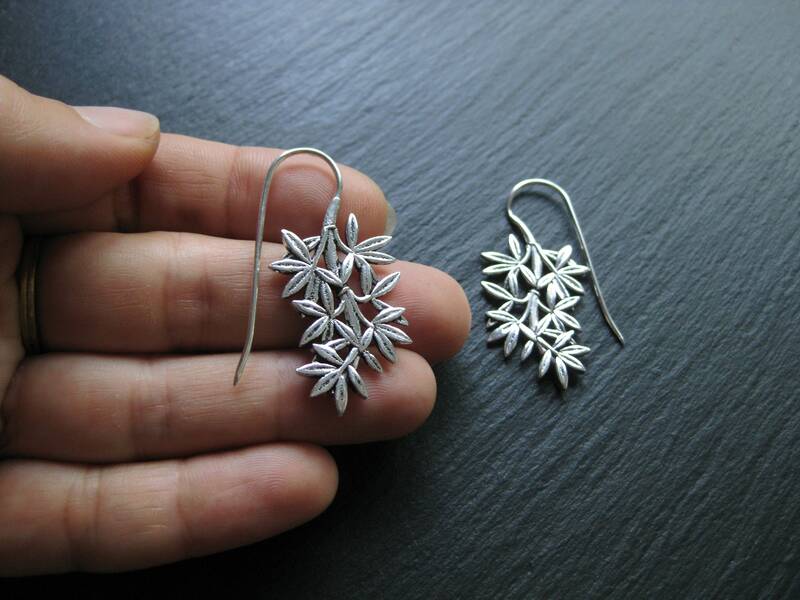 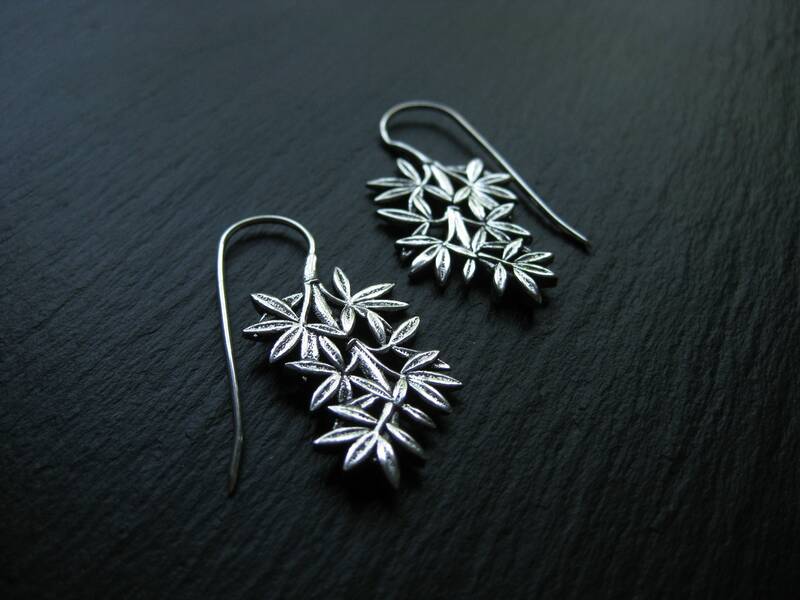 Leaves threader earrings in silver plated brass for an elegant and natural look, casual or chic. 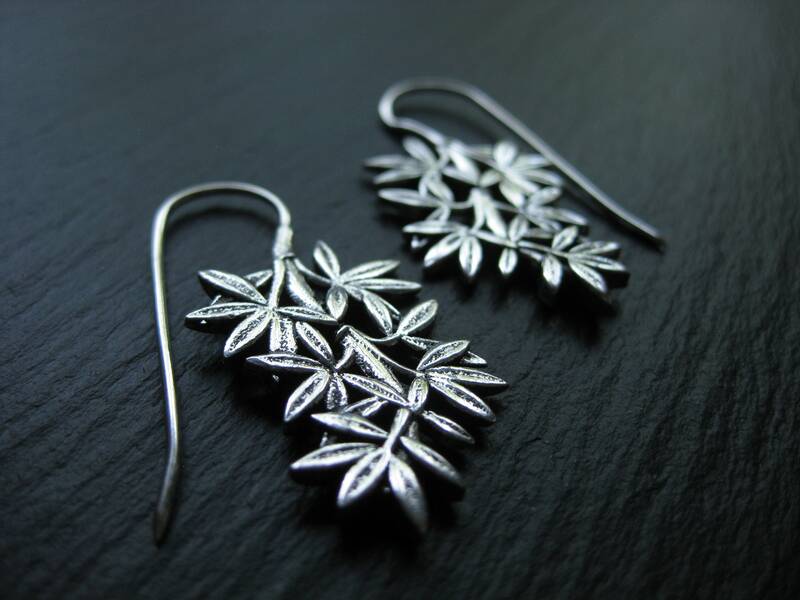 A cute gift for plant lovers! 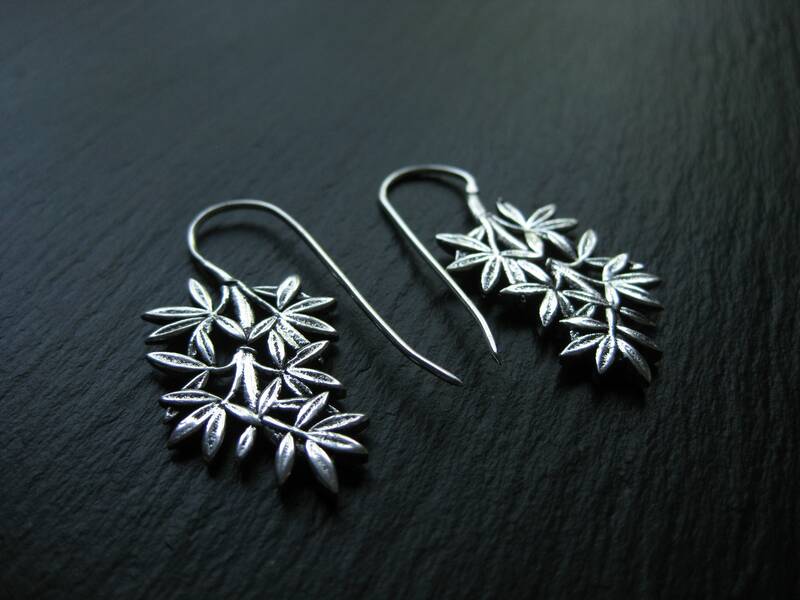 Made for regular piercings this design allows you to comfortably push the threader wire all the way to the upper curve where it will sit. 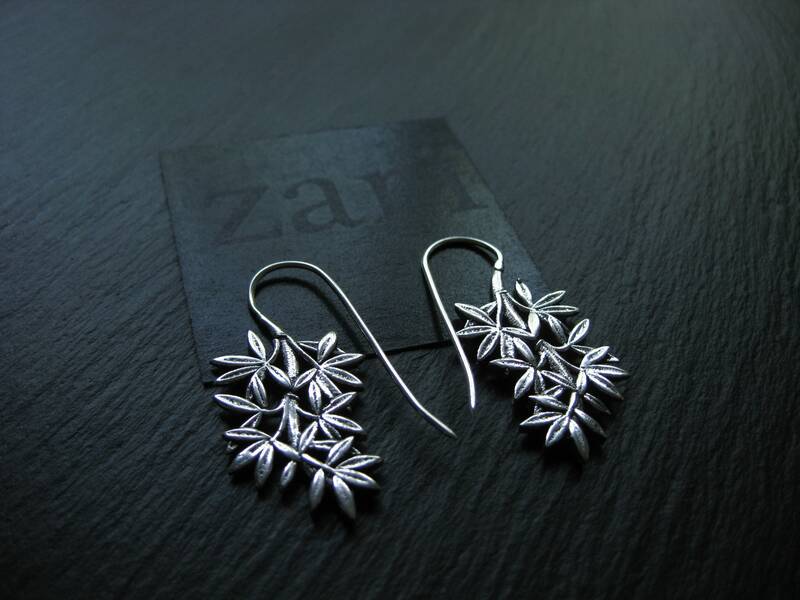 The "Gardenia" earrings feature the leafy details on both sides.